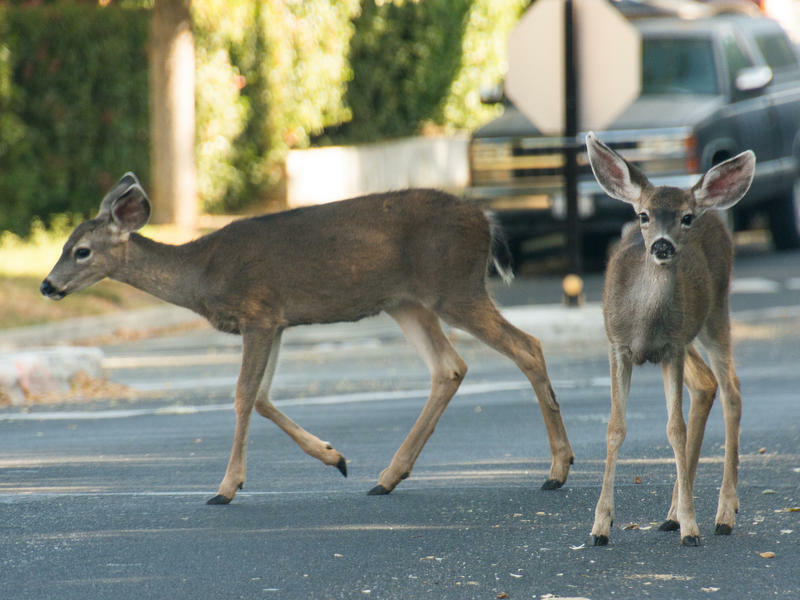 On average, there are more than 10,000 collisions between cars and deer in Kansas every year. According to the Kansas Department of Transportation, November is peak season for these types of accidents. 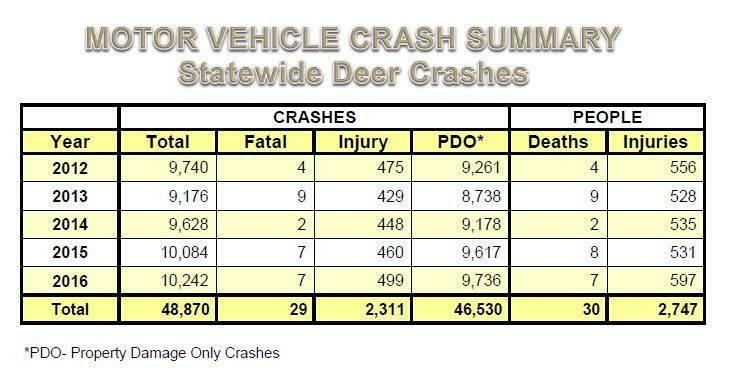 Right around Nov. 17, the middle of the month, is what officials at KDOT call “Deer Day.” It’s the day of the year that the most crashes between cars and deer occur. KDOT spokeswoman Nicole Randall says deer are more active in November because it’s peak breeding season. Randall says the animals are also very active around dusk, which in mid-November just happens to be right around the time people begin driving home from work. Randall says it’s a good idea to turn headlights on for your commute home. She says it could make the difference between seeing a deer in time, or not. Follow Brian Grimmett on Twitter @briangrimmett .